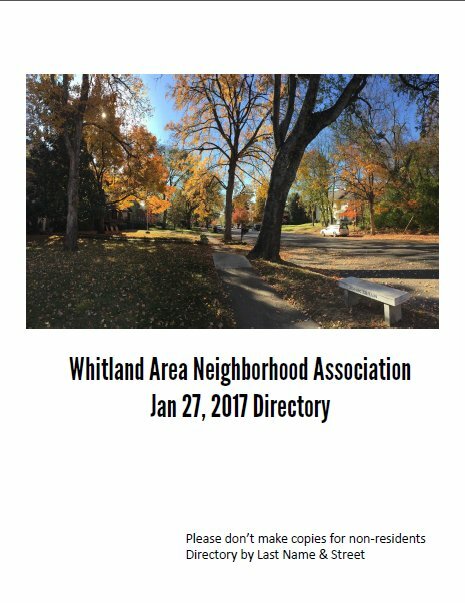 We are conducting a brief survey about activities and events sponsored by the Whitland Area Neighborhood Association. Please take a moment to share your feedback through this survey. We appreciate your time and hope to better serve your interests in the future based on these results. 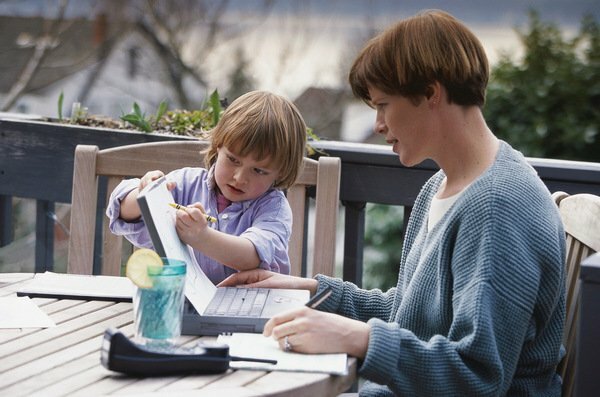 We will be sharing the results once we have tabulated responses and look forward to sharing that with you. Please click here to take the survey.